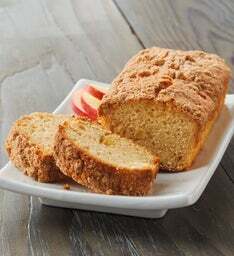 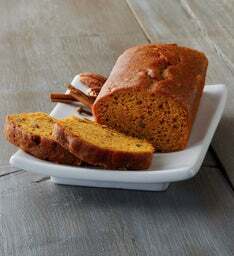 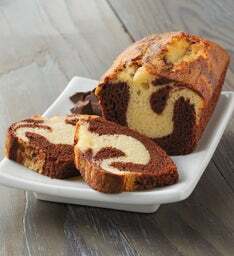 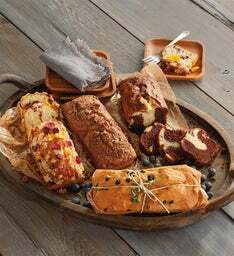 Create the ideal assortment of delectable loaf cakes in your favorite flavors. 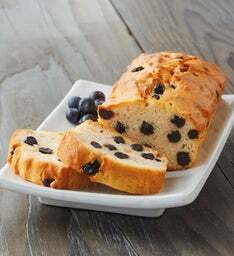 Made in our Southern Oregon bakery, these tasty delights are great served at room temperature or gently warmed. 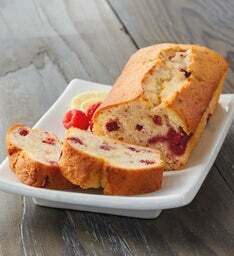 Each variety is delicious on its own, but we also recommend serving with whipped cream or light toppings for a unique twist. 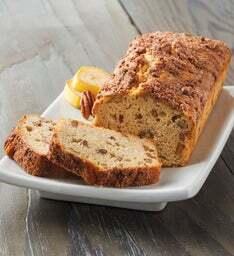 Loaf cakes are ideal for dessert, breakfast, or for tea time, of course. 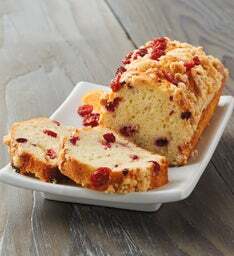 Choose from premium preserves, fruit spreads, kitchen accessories or beverages.